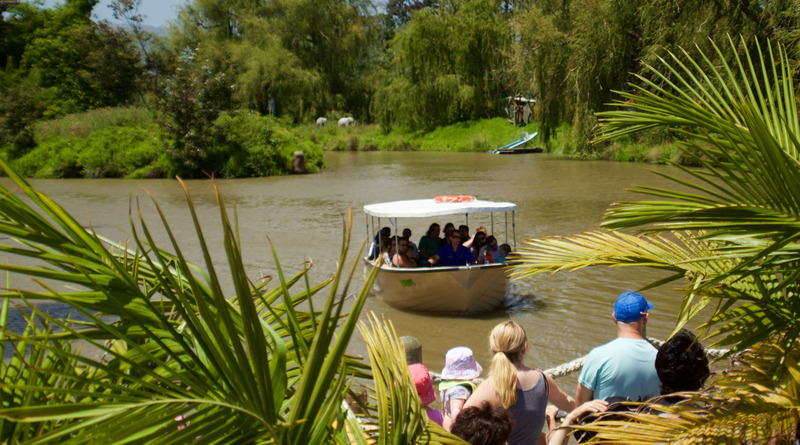 Your perfect day out starts at Caribbean Gardens and Market these school holidays. Rides are now open and running from 10am every Wednesday, Friday and Sunday until the end of January (weather permitting). You might find yourself escaping on our Jungle Cruise around the islands of Lake Caribbean, taking a journey on our train ride around Caribbean Gardens or sitting back and enjoying spectacular views of the parkland on our chair lift. Additional Attractions: X2 Army Tanks, Canon, Pony Rides. (Please note all rides are cash only, be sure to plan ahead to avoid inconvenience). With parking in close proximity as well as a variety of unique market stalls, you’ll be sure to find something for all ages. Click here to visit our rides section for a more detailed overview of rides and ride prices.